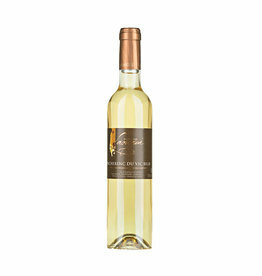 The Domaine Laougué produces wines from the AOC areas Madiran (red wines) and Pacherenc du Vic Bilh (white wines, dry and sweet). Pierre Dabadie produces his wines carefully by using traditional methods. After harvesting by hand, the grapes are sorted again in order to ferment only well matured berries . For the red wines Tannat, Cabernet Franc and Cabernet Sauvignon are planted, the white wines are made from the grapes Petit Manseng and Gros Manseng. 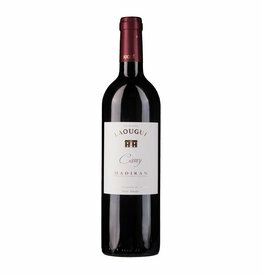 Numerous medals and mentions in French wine guides underline the excellent quality of all Laougué wines.